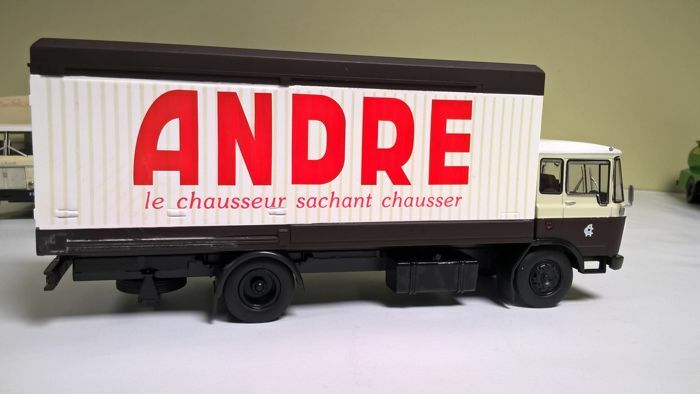 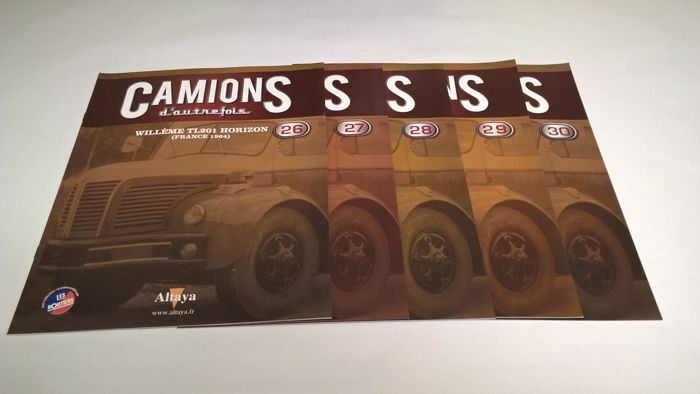 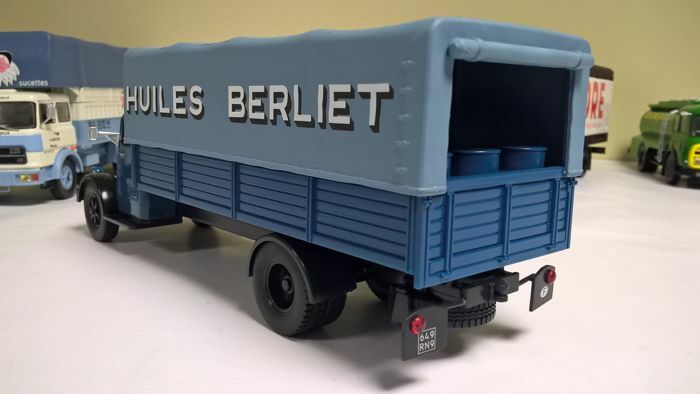 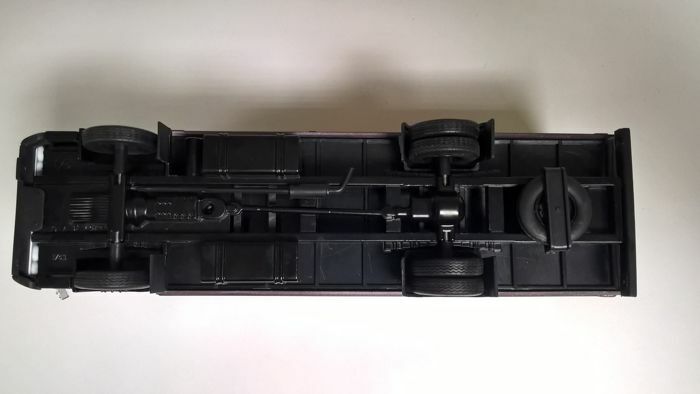 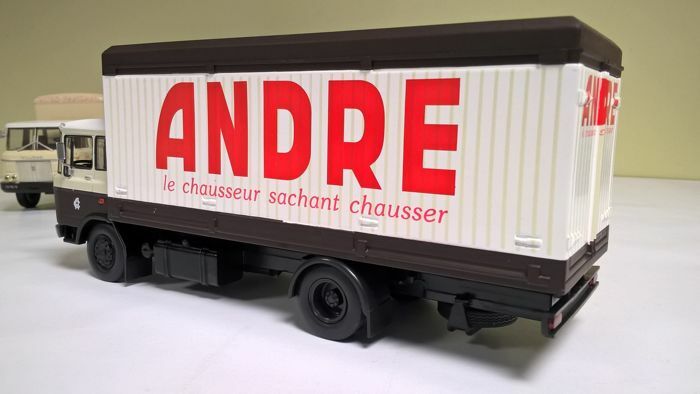 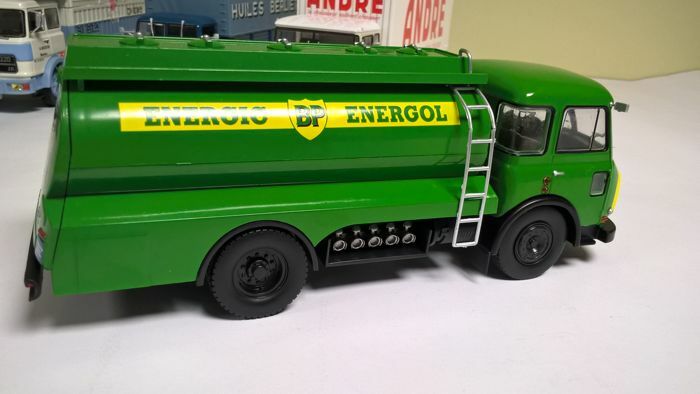 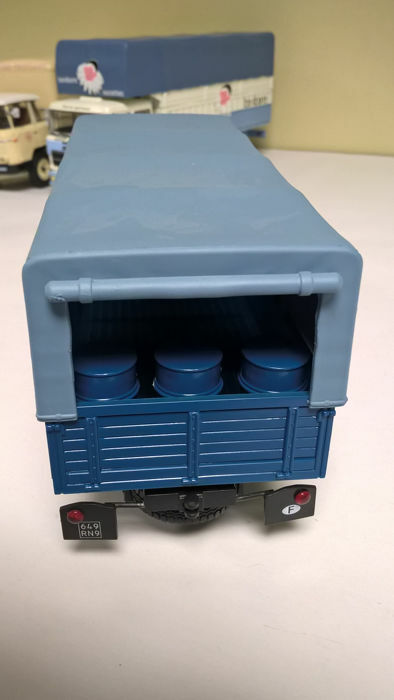 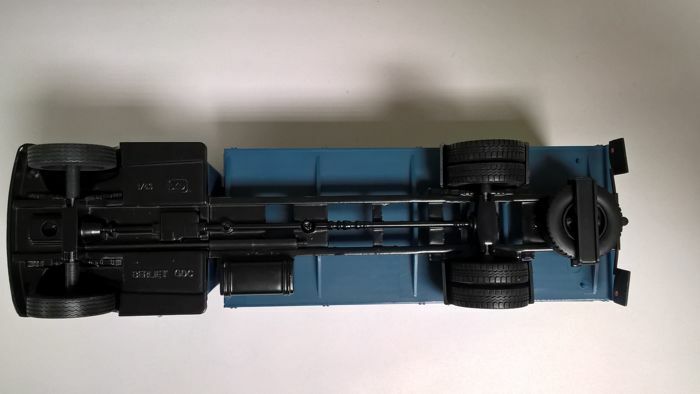 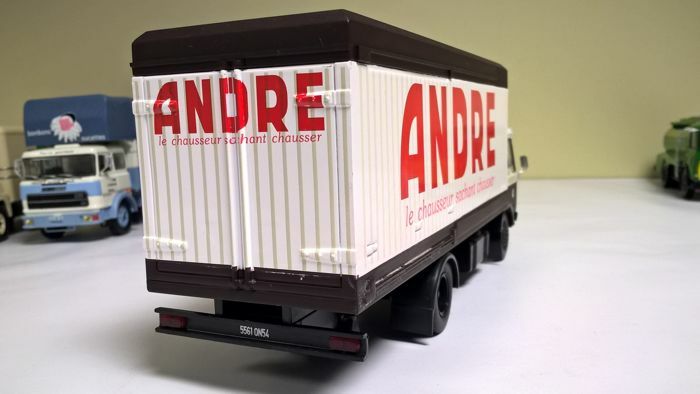 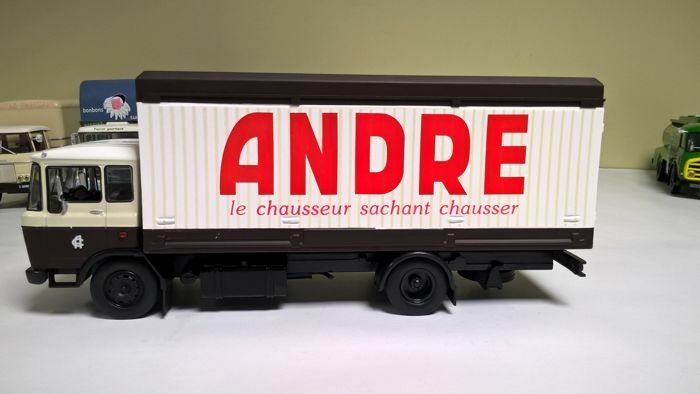 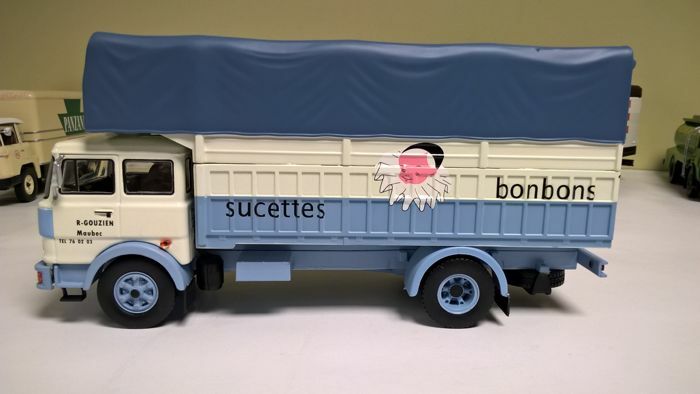 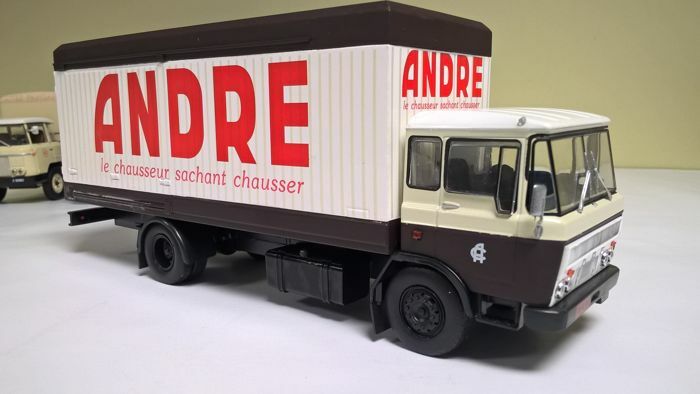 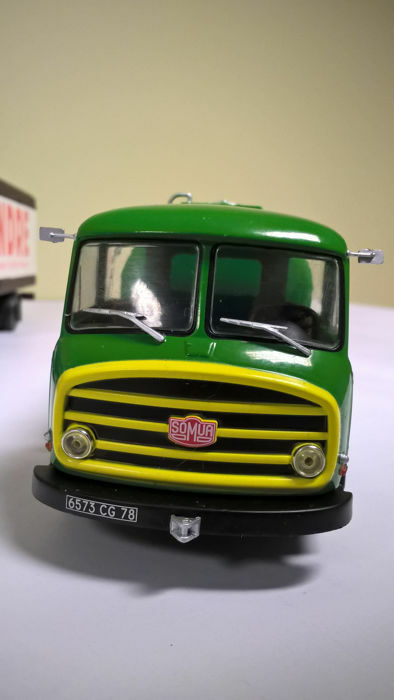 These are the numbers 26 to 30 of the series ‘CAMIONS D'AUTREFOIS’ of the editor ALTAYA (manufacturer of the miniatures: IXO) including 135 models released between October 2009 and July 2015. 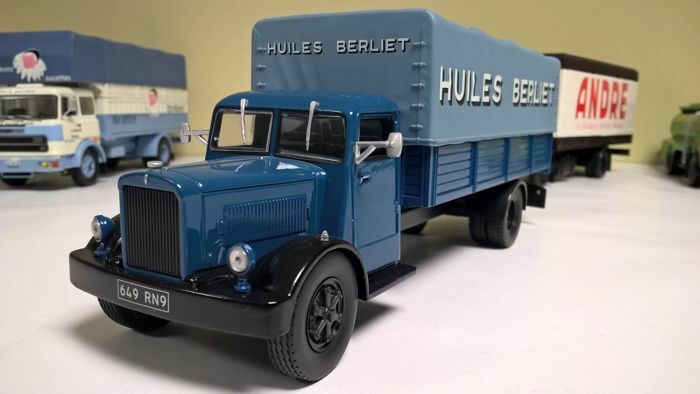 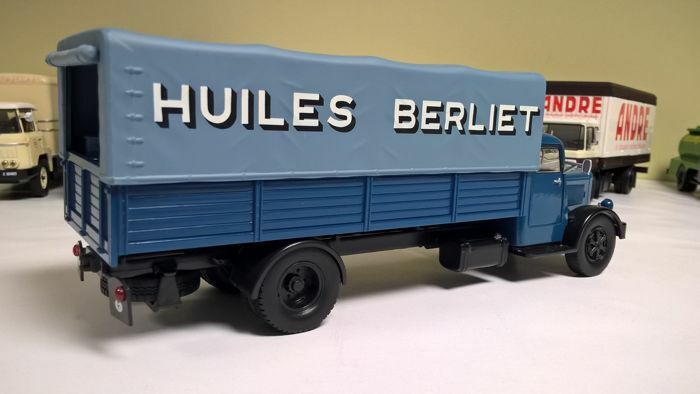 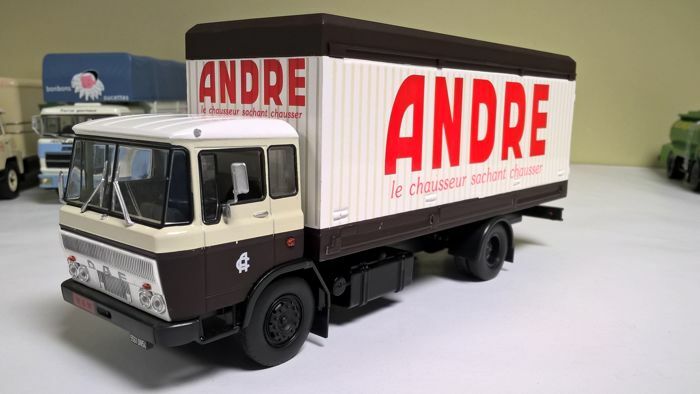 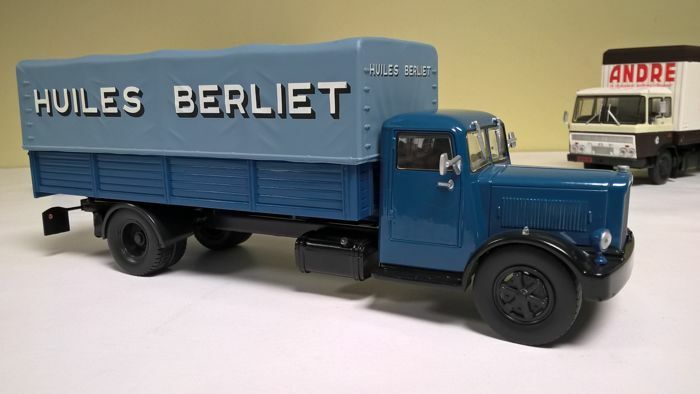 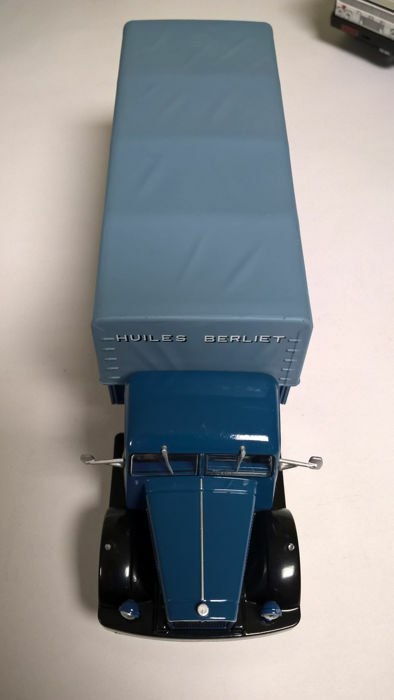 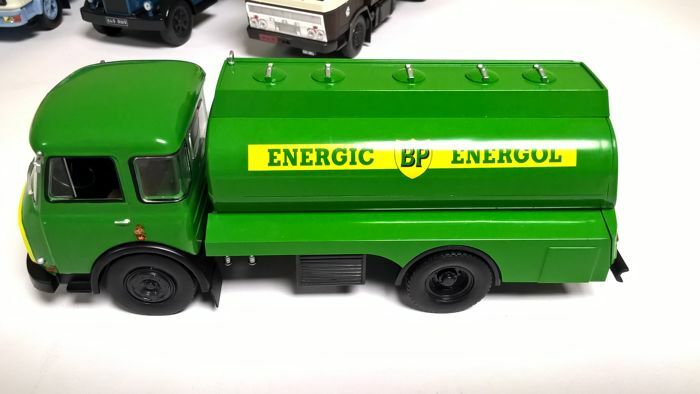 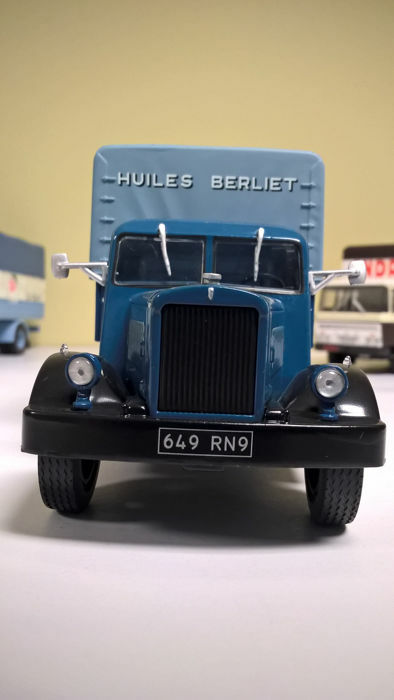 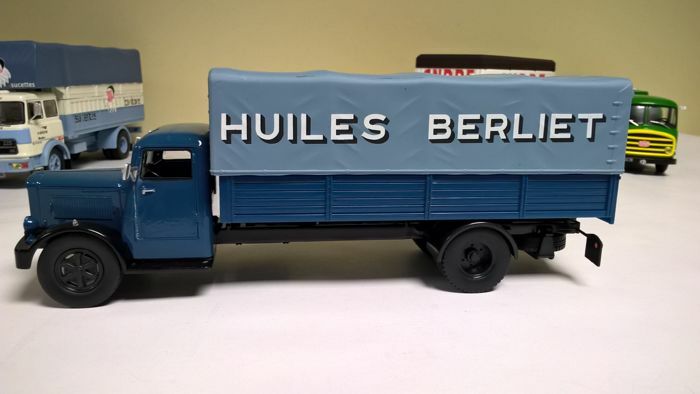 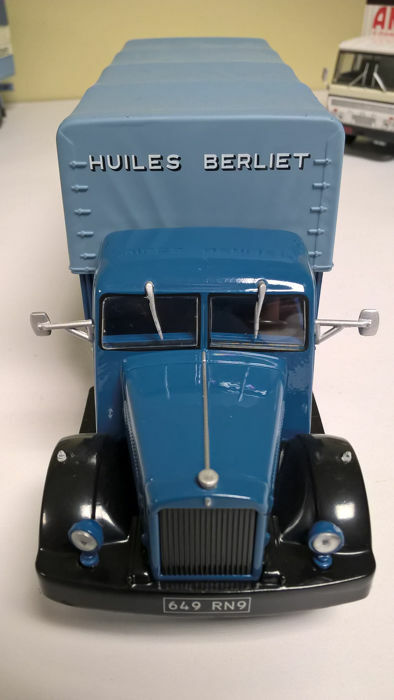 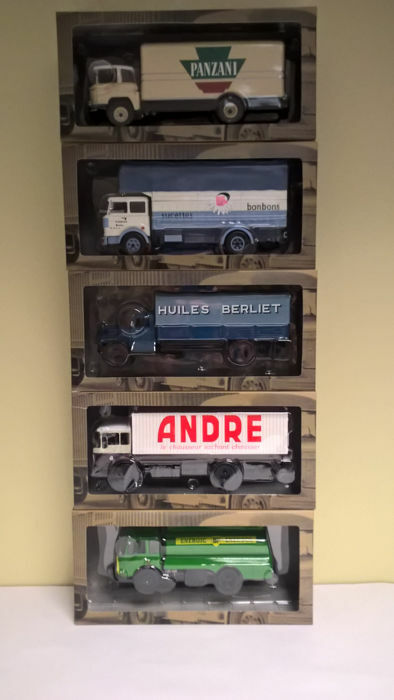 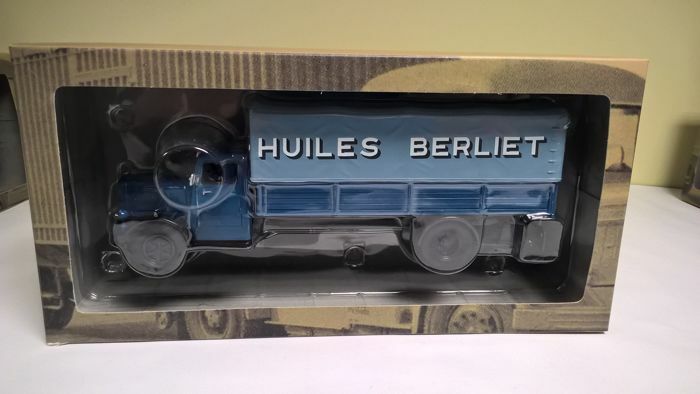 In addition to very good finish of these miniatures, it is interesting to note that all models of this series of 135 trucks are exclusively in 1/43 scale. 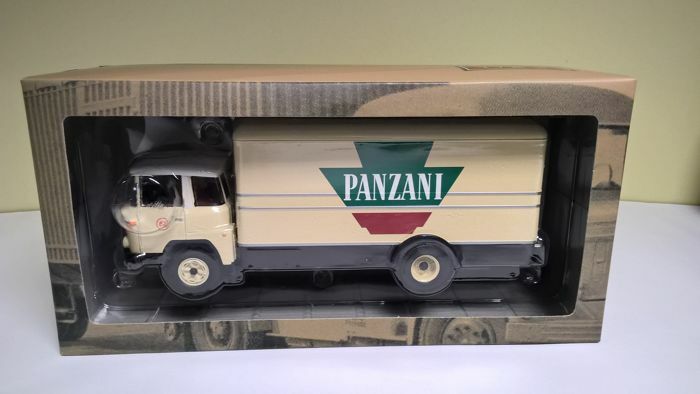 The boxes and the trucks are in perfect condition. 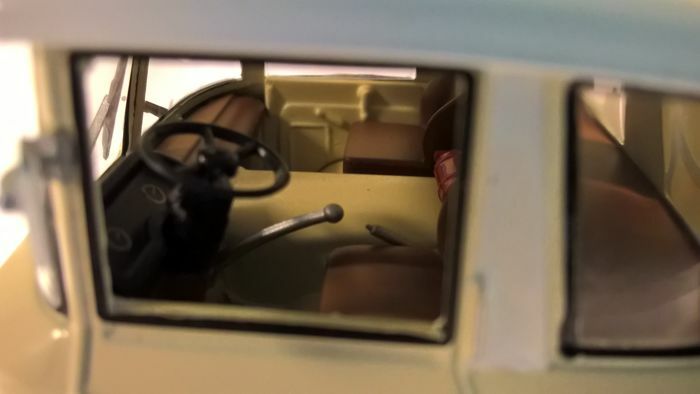 Note however, that the right mirror of the model N ° 26 (WILLÈME) comes off easily. 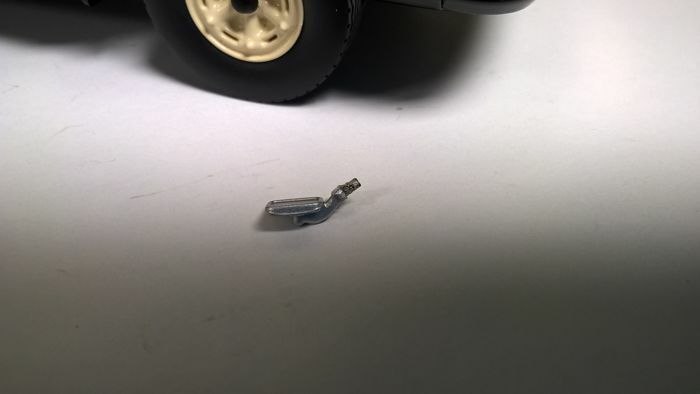 For more safety it was inserted in a small pouch attached with the packaging. 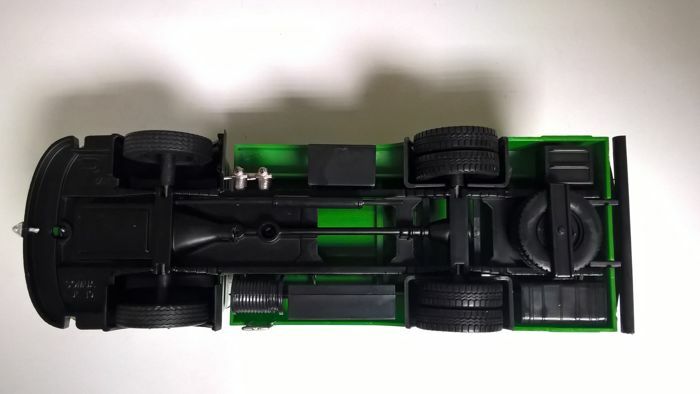 A little bit of glue will be enough to fix it without problems. 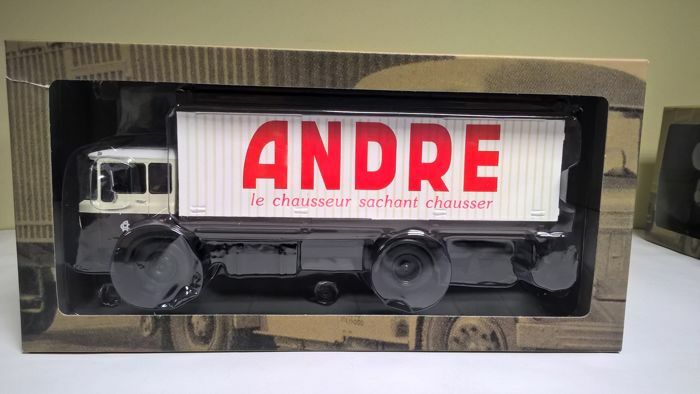 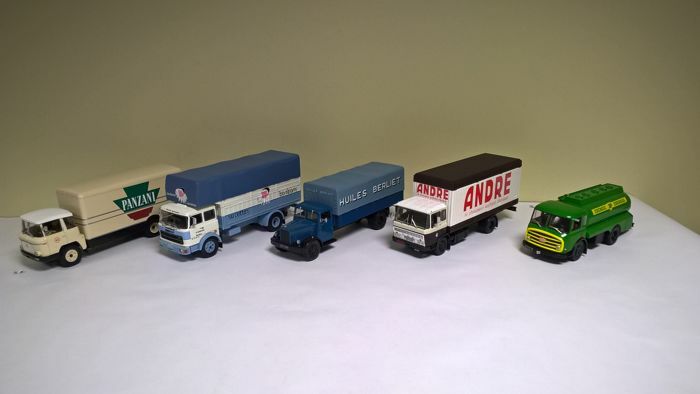 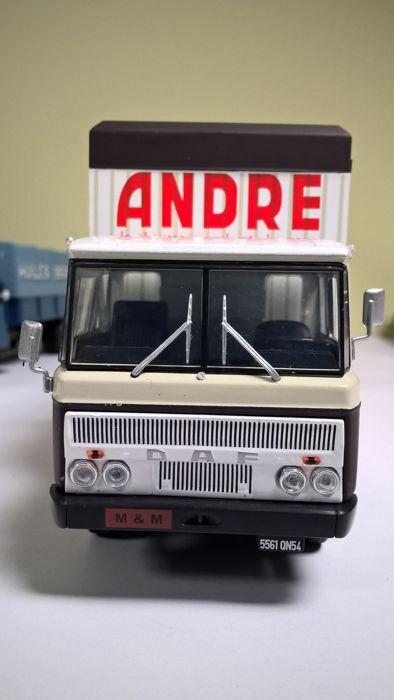 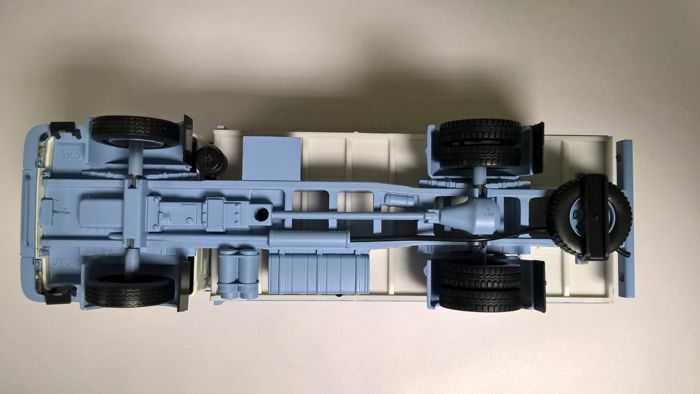 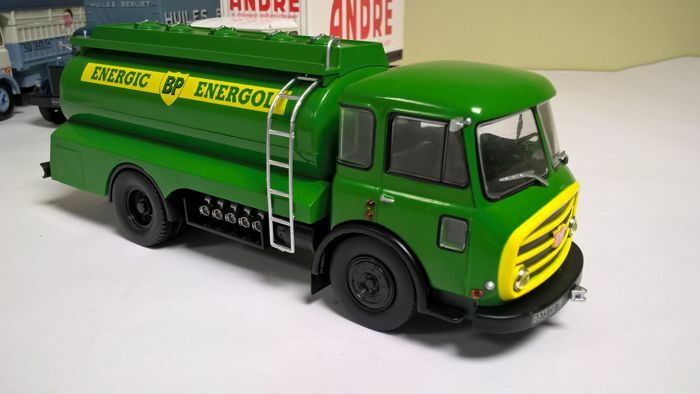 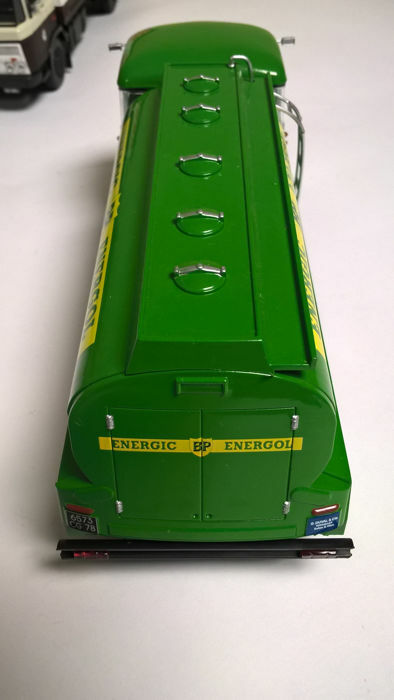 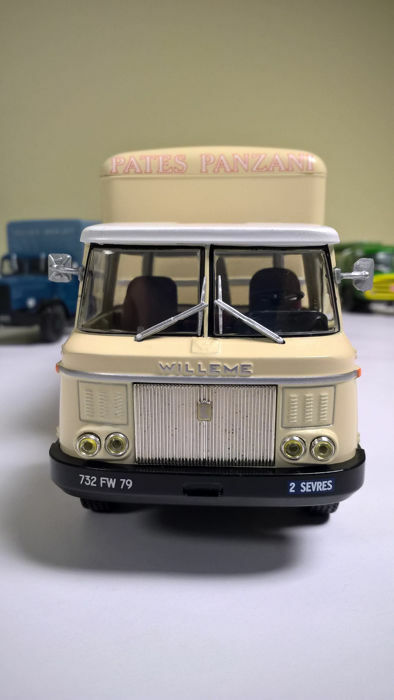 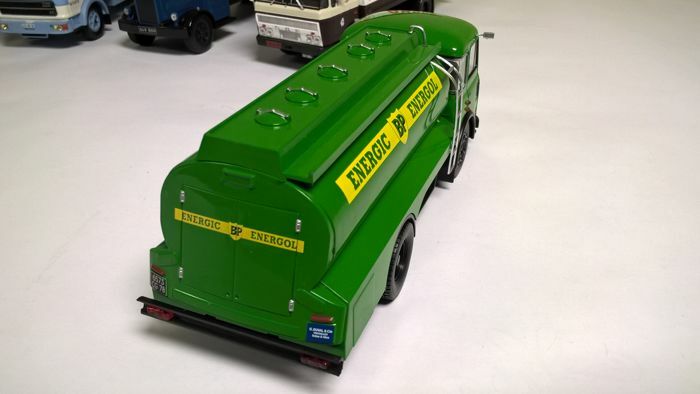 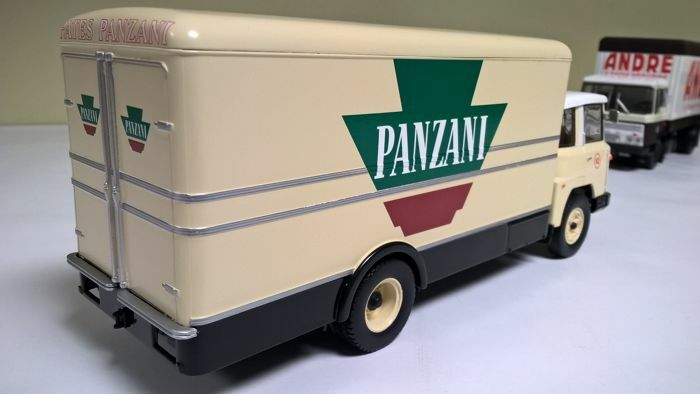 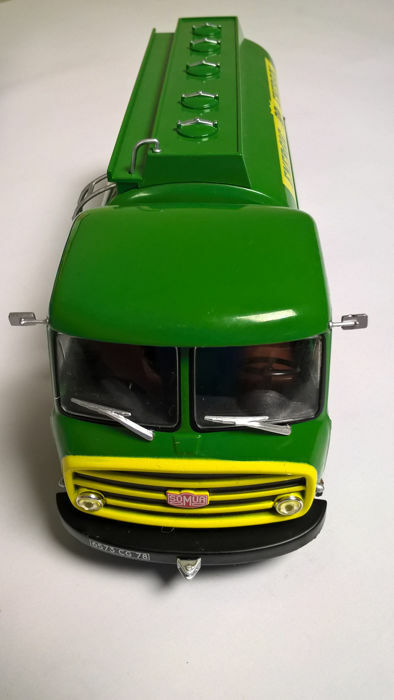 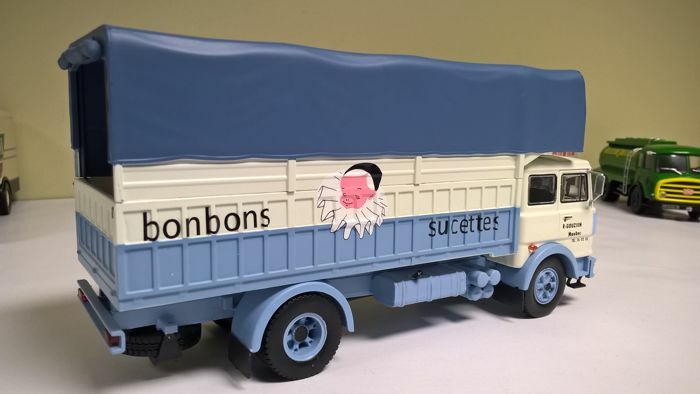 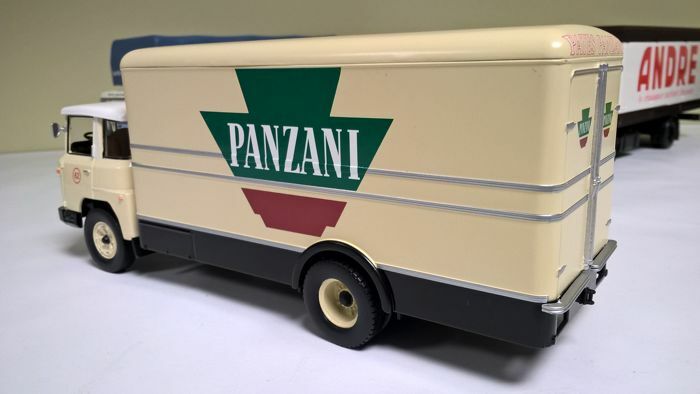 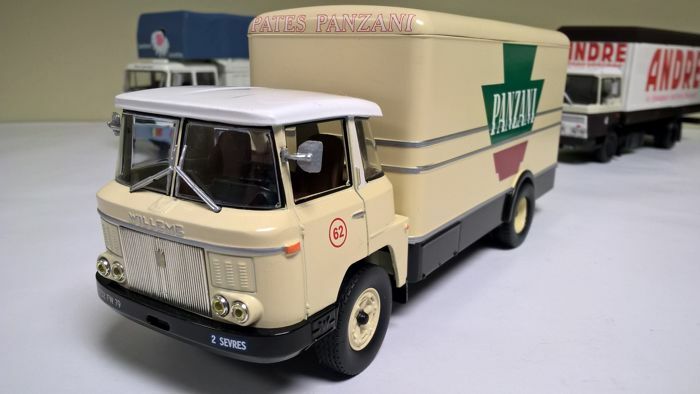 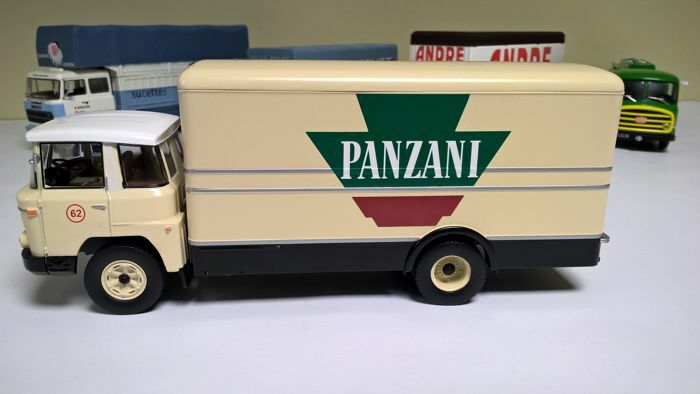 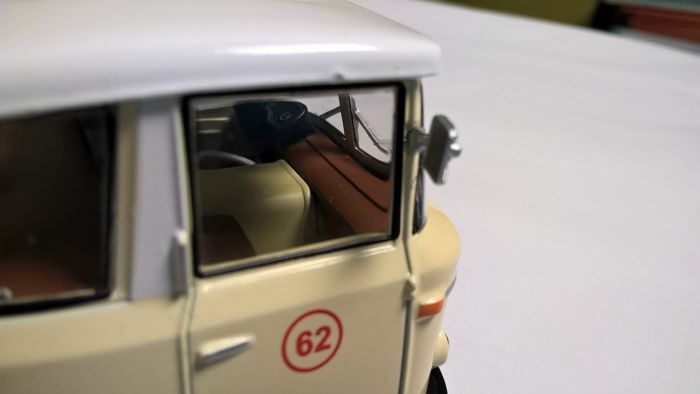 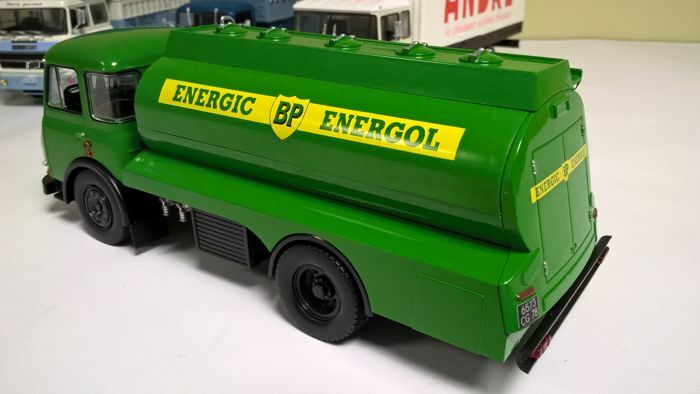 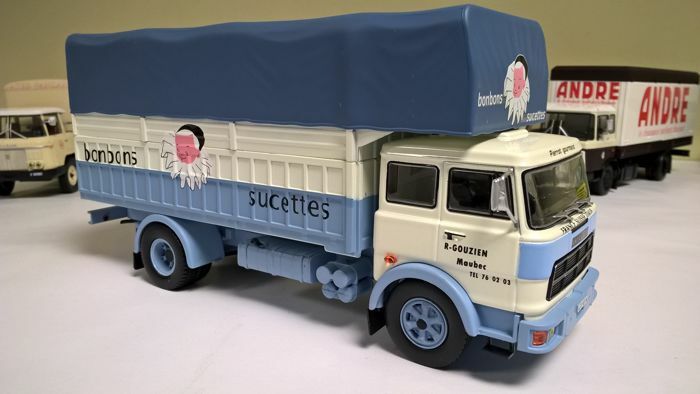 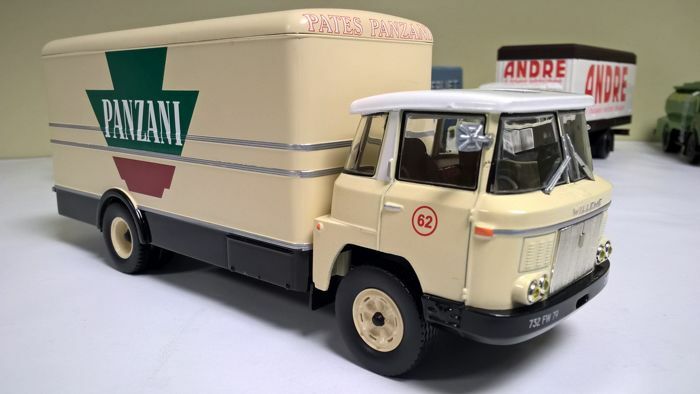 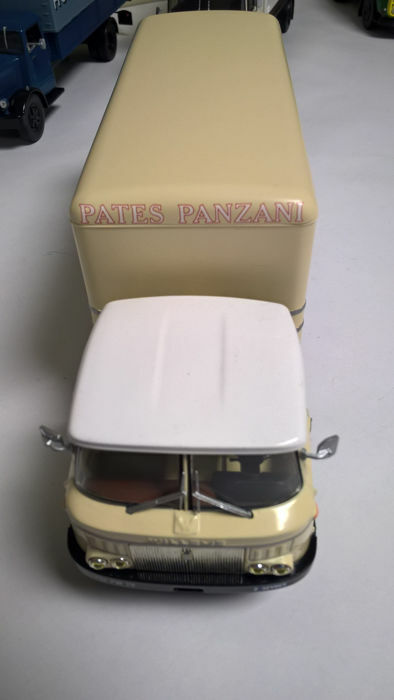 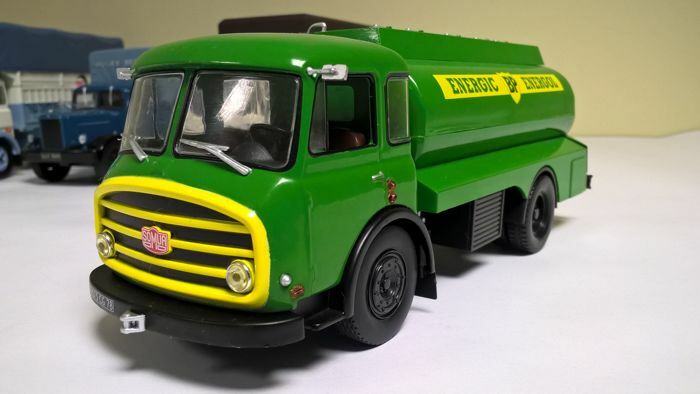 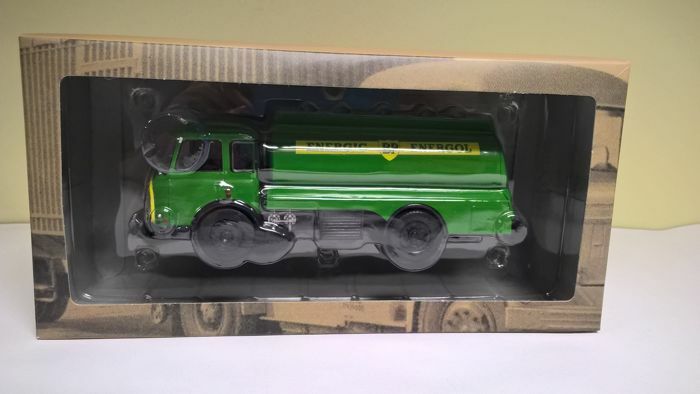 Each miniature is associated with a 12-page booklet, also in a near new condition, which traces the history of the vehicle and the other trucks crossed in its time, and which presents its technical data sheet with all the characteristics with detailed illustrations. 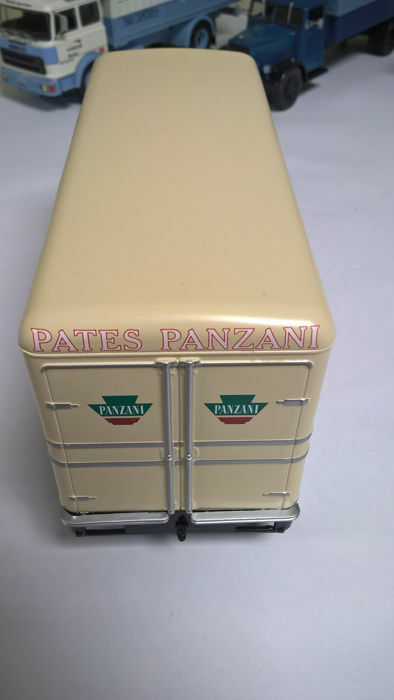 Quality as described ( as new), fast delivery, excellent packaging. 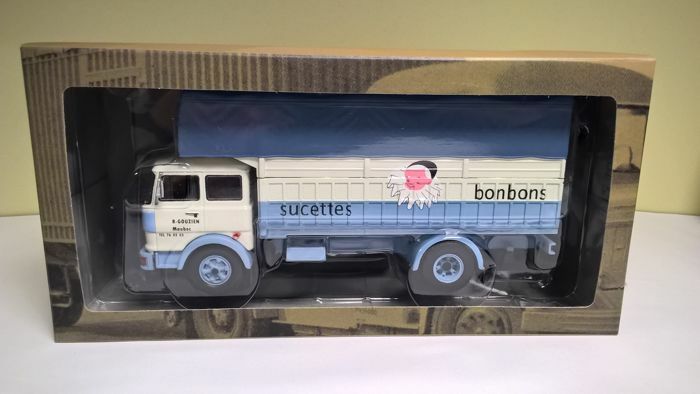 Colis très bien emballé,livraison rapide. 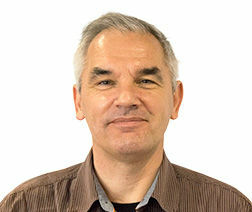 seller very sympathic and very professionnal. 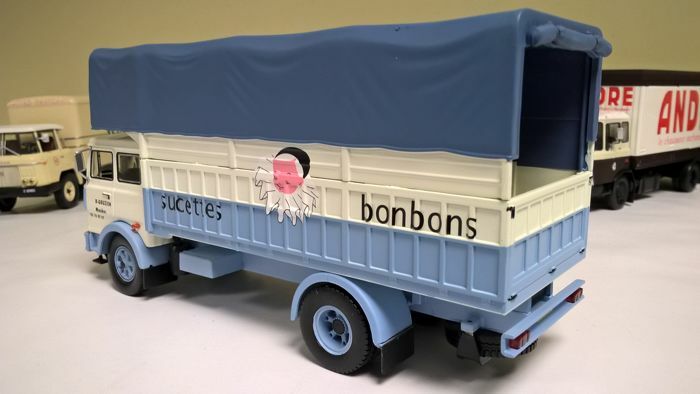 Toys are perfect, well packaged, and very quick delivery. 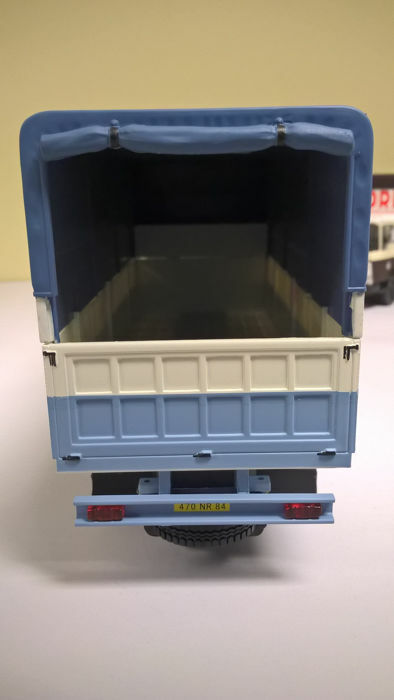 excellent, perfect quality ( in line with description and pictures), lighting fast delivery with height quality packaging at very competitive cost! 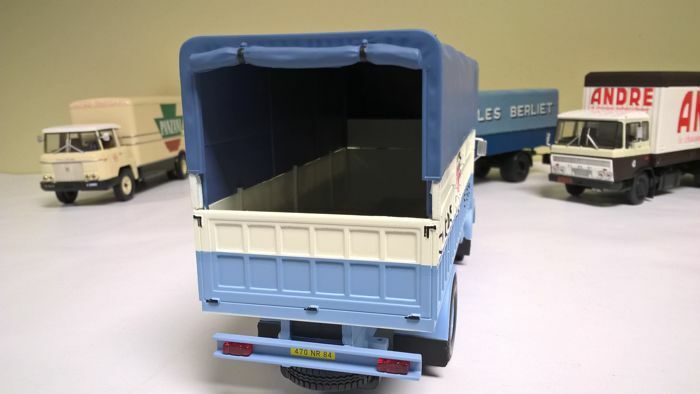 very reliable and diligent seller! 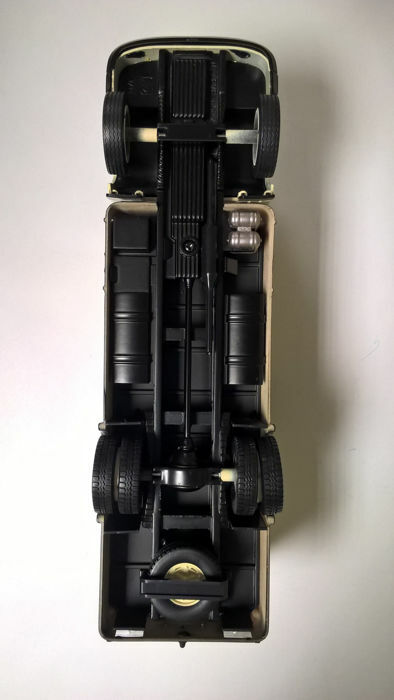 Velocità e molta cura nell'imballaggio, qualità super e correttezza, Mercury24 for President !!! 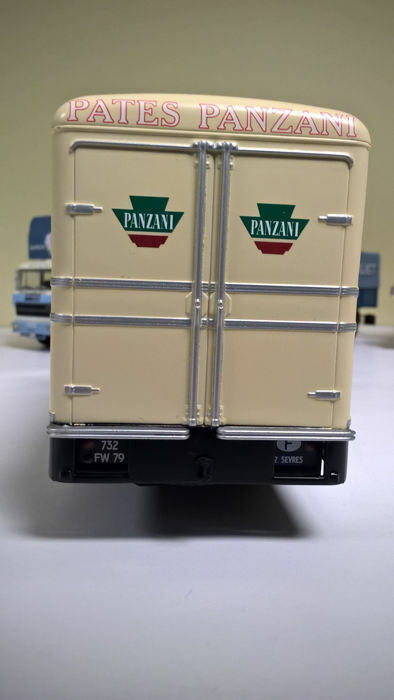 Absolutely perfect packing and shipment- models are as described -Many thanks -Well done. 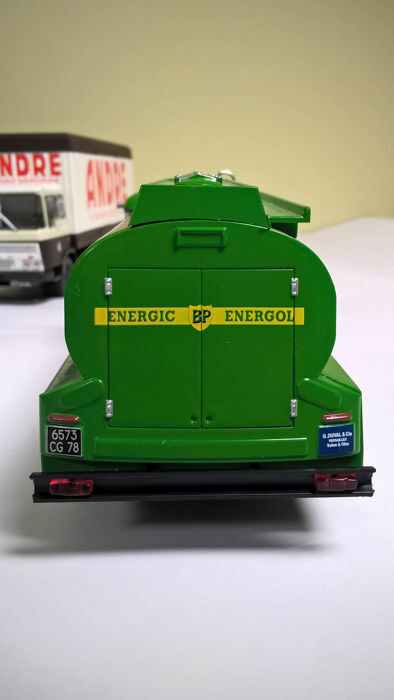 Ce modèle mythique était bien réçu en état excellent. 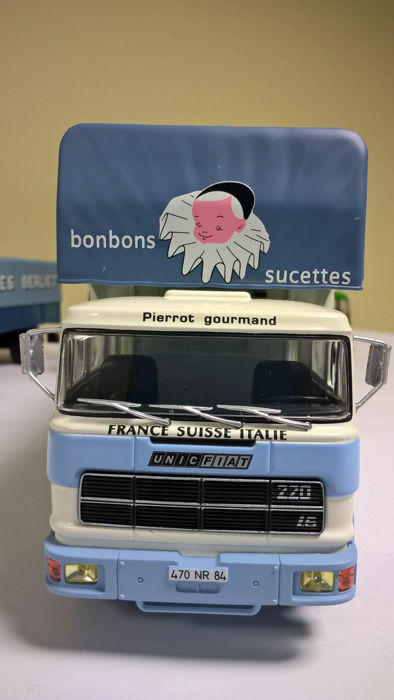 Je vous remercie cordialement. 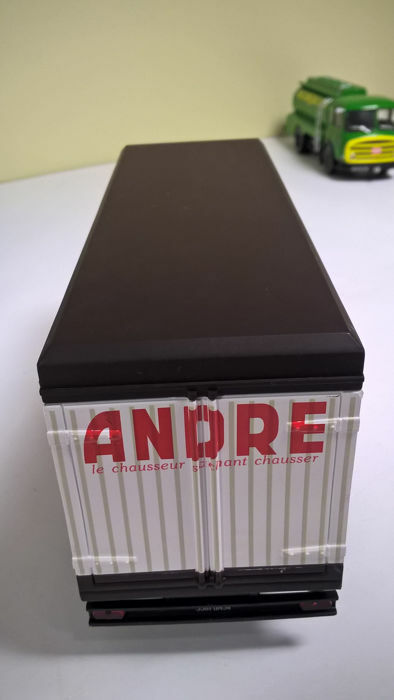 Tout conforme à la description,envoyé rapidement et très bien emballé. 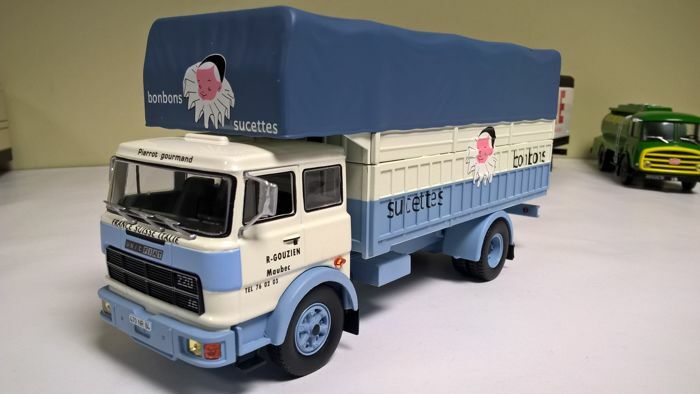 Snelle verzending en goede beschrijving van het object. 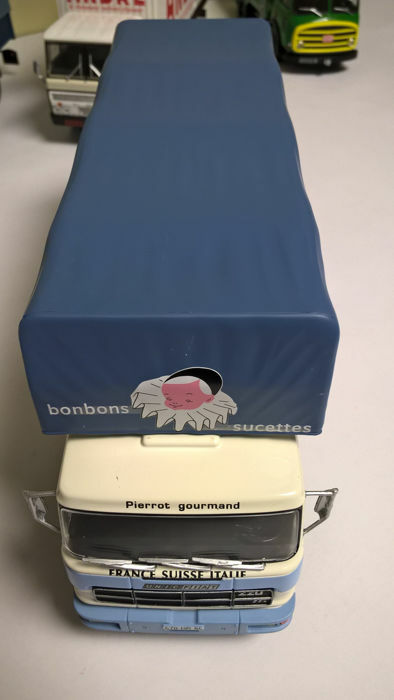 Après 4 achats, toujours très satisfait. 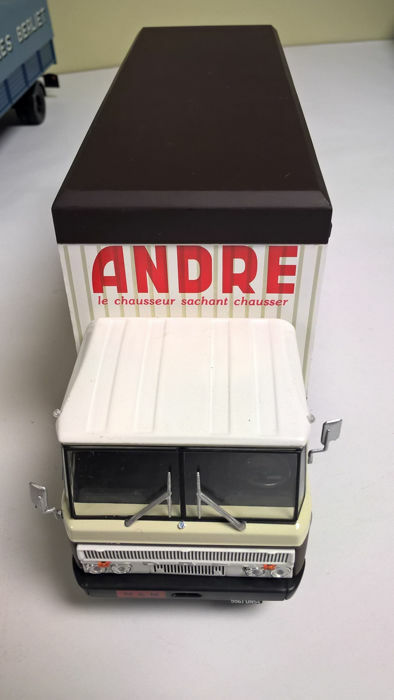 Comme d'habitude une livraison soigneuse et rapide, et la Chevrolet magnifique et dans un état irréprochable.